DETAILS: Kids grow up so quickly! 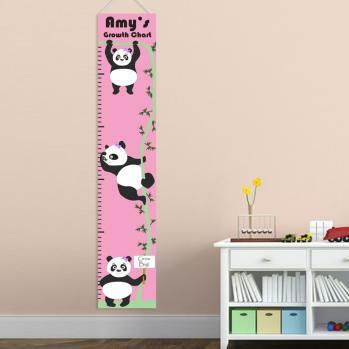 Use our Personalized Kids Height Chart Canvases to track their progress. This kid-friendly chart is a perfect accent for their bedroom or playroom wall.